Snowdonia provides a stunning backdrop to some of the UK’s best attractions and adventure spots. Every year, hundreds of thousands of travellers climb the mountain by foot or by train, and there’s loads of fun to be had on the coastal cliffs. You can even enjoy a unique surfing experience inland! 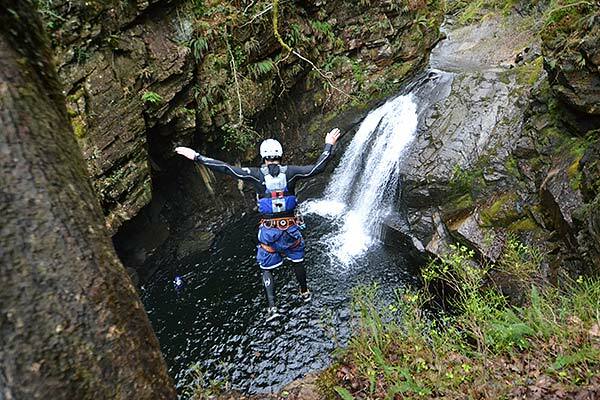 Here are our picks for the best adrenaline activities in Snowdonia. Active uses Snowdonia as an adventure playground, and the friendly staff are trained in abseiling to gorge walking and more, so there’s plenty to get your pulse racing! Many of the region’s finest climbing and cycling spots are within easy reach, but, for something a little bit different, try coasteering. Climbing cliff faces, scrambling across hills, swimming and jumping into pools is an unbelievable way to experience the northern Welsh Coast. The original Zip World Velocity, opened at Bethesda in 2013 and speed enthusiasts have flocked to the area ever since. Ride the world’s fastest zip wire then brave the mile-long Big Zipper line, which sees riders breaking 100mph as they hurtle through the air across the beautiful Penrhyn Quarry. Zip World Titan at Blaenau Ffestiniog provides the opportunity for four people to ride simultaneously, covering 2,000 metres around the three zip lines. Surf Snowdonia sees powerful waves pumped into a peaceful in-land lagoon. From novices to seasoned surfers, this amazing experience is open to all. Alternatively, head over to the less serene Crash and Splash Lagoon to enjoy the aquatic assault course, hurling yourself through the air using a massive rubber catapult! Snowdonia Adventure Activities will accompany you right to the top of Snowdon. With routes to suit all levels of ability, you can choose how adventurous you want the day to be. 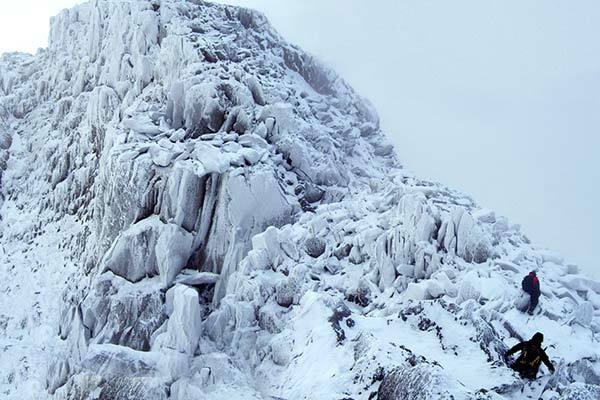 There is also the option to climb the other peaks, such as Cadair Idris, Rhinog Fach, Glyder Fawr or Cnicht. And if you fancy something completely different, try abseiling, canyoning and explorations of the region’s slate mines. It may not have a wave machine, but that doesn’t stop Bala Lake providing bucket loads of entertainment to outdoor enthusiasts. From kayaking and canoeing, to sailing or even wind surfing, there are numerous ways to take to the water. And if you fancy some team fun, why not challenge yourself with some raft building?.